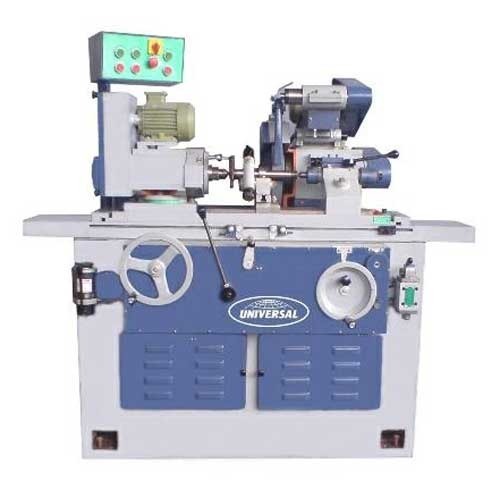 Manufacturer of a wide range of products which include surface grinder machine, cylindrical grinding machine, crank shaft regrinder machine (automobiles), hydraulic surface grinding machine, hydraulic cylinderical grinding machine and surface grinding machine - small type. 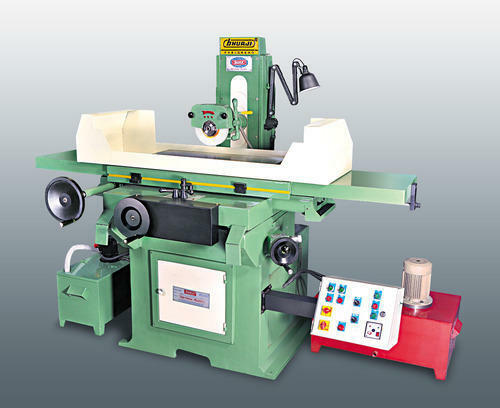 With the support of our nimble experts, we are able to provide a broad array of Surface Grinder Machine. This machine is used to make the metallic and wooden surface smooth. 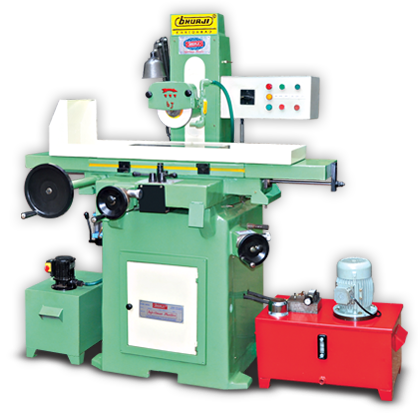 This grinder machine is efficiently manufactured with the help of contemporary methodology using the finest quality components by our dedicated technical experts. 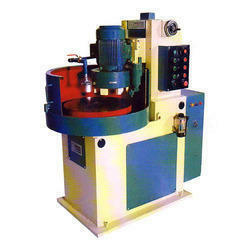 Besides, this grinder machine can be bought from us at marginal rates. We feel proud to introduce ourselves as a noted and trusted company, engrossed in providing Cylindrical Grinding Machine. Under experts' direction, this machine is manufactured using top grade components with the aid of latest techniques. It is used to grind various metallic objects. Besides, we provide this machine to the patrons in numerous technical specifications. Our organization is an acclaimed firm, engrossed in offering a broad range of Crank Shaft Regrinder Machine (Automobiles). This machine is manufactured at developed production unit under experts' direction using high grade quality components and advanced methodology. 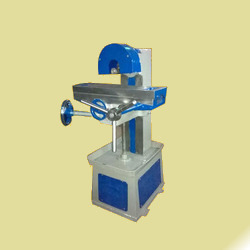 The provided machine is widely demanded for making the surface of objects smooth and flat. 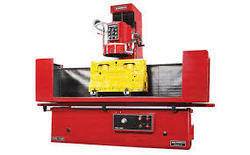 Additionally, this machine is available with us in different specifications. 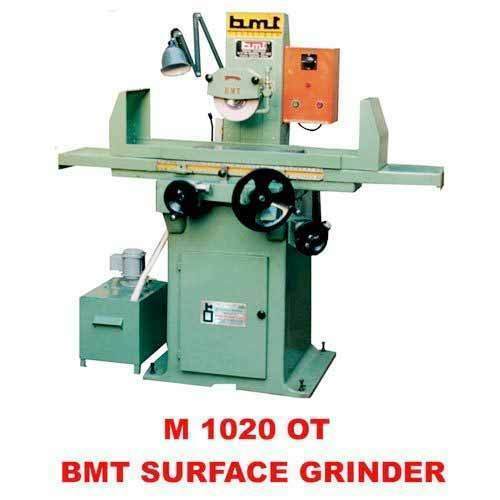 Looking for “Surface Grinding Machine”?